Martica is using Smore newsletters to spread the word online. 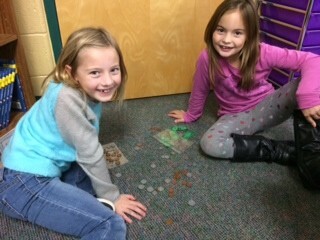 Thank you for making a plethora of donations to the food drive. 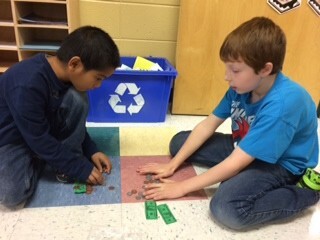 Together our class collected and donated a wide variety of items. Your donations are sincerely appreciated. Thanks for being so caring and giving. 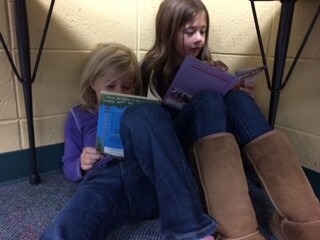 These two reading partners found a cozy spot to read together. 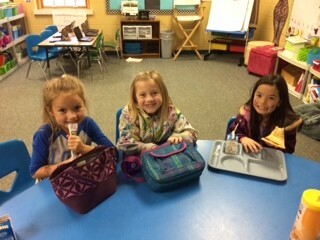 Several students have earned lunch in the classroom with friends. Here is a picture of some girls enjoying their lunches. 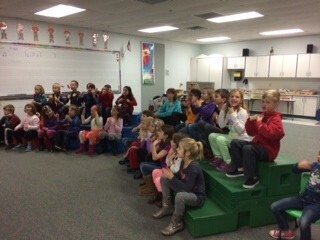 Students are working hard to prepare for the holiday concert in December. I got to listen to them sing for a little bit today and was thoroughly impressed. Making change is a hard concept and one that needs to be practiced a lot in order to master. This website is a great game that helps students practice. Please be aware that it will give hints at the answer unless "no hints" is checked before beginning the game. 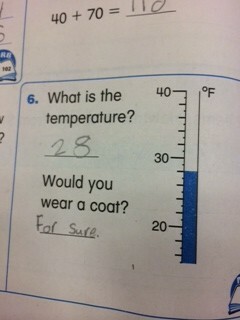 It's getting cold! 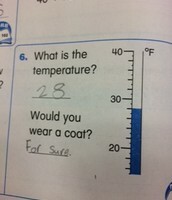 Please make sure to send your children with hats and gloves and other appropriate gear for being outside. Thanks!